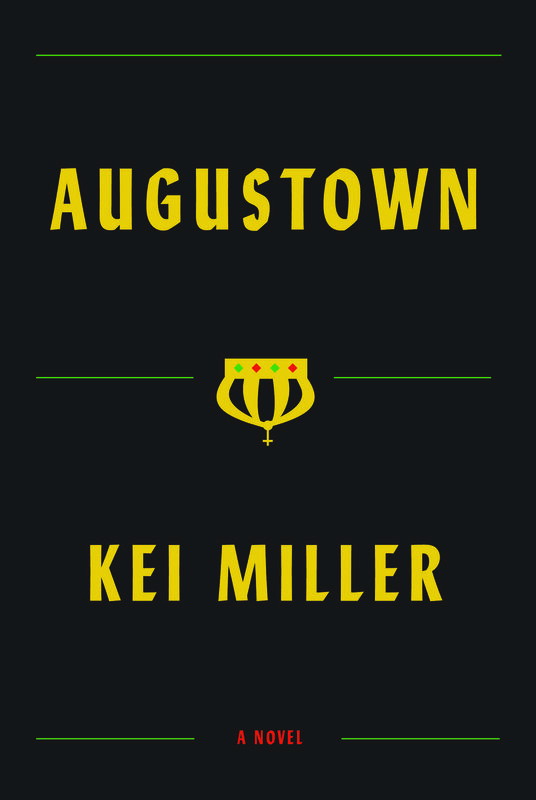 AUGUSTOWN by Kei Miller—set in the backlands of Jamaica—is a magical and haunting novel of one woman’s struggle to rise above the brutal vicissitudes of history, race, class, collective memory, violence, and myth. Ma Taffy may be blind but she sees everything. So when her great-nephew Kaia comes home from school in tears, what she senses sends a deep fear running through her. While they wait for his mama to come home from work, Ma Taffy recalls the story of the flying preacherman and a great thing that did not happen. A poor suburban sprawl in the Jamaican heartland, Augustown is a place where many things that should happen don’t, and plenty of things that shouldn’t happen do. For the story of Kaia leads back to another momentous day in Jamaican history, the birth of the Rastafari and the desire for a better life. KEI MILLER was born in Jamaica in 1978. 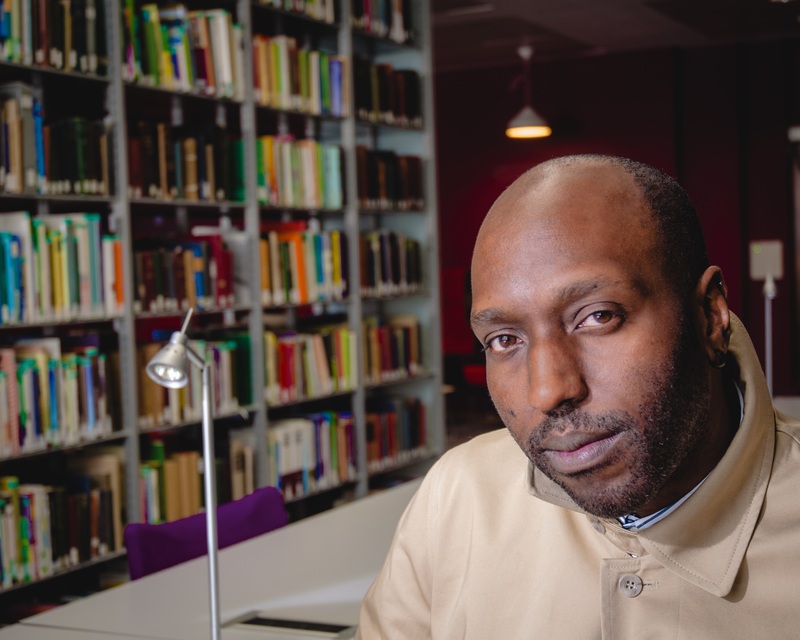 He has published two novels, The Last Warner Woman and The Same Earth (unpublished in the U.S.), as well as several collections of poetry and a book of short stories, The Fear of Stones and Other Stories, which was shortlisted for the Commonwealth Writers’ Prize for Best First Book. In 2014, he won the prestigious Forward Prize for Best Collection, The Cartographer Tries to Map a Way to Zion. He lives in London and teaches Creative Writing at Royal Holloway, University of London. 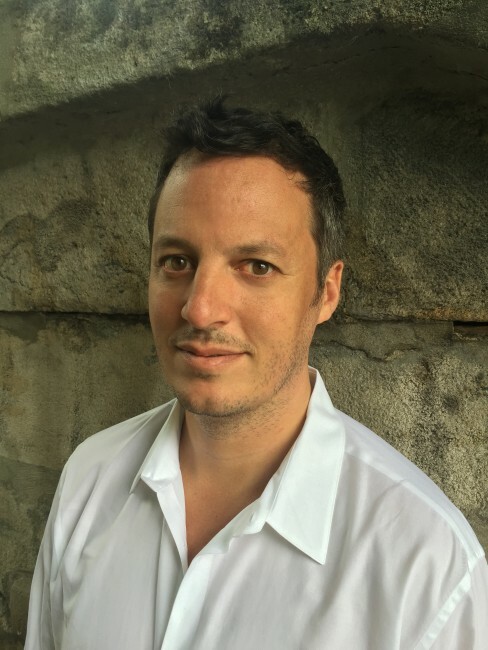 Joshua Jelly-Schapiro is the author of Island People: The Caribbean and the World and the co-editor, with Rebecca Solnit, of Nonstop Metropolis: A New York City Atlas. His work has appeared in The New York Review of Books, Harper’s, The Believer, The Nation, Artforum, American Quarterly and Transition, among many other publications, and he is the recipient of fellowships from the National Science Foundation, the American Council of Learned Societies, and the Social Science Research Council. He earned his PhD in geography at UC-Berkeley, and is currently a visiting scholar at the Institute for Public Knowledge at NYU.